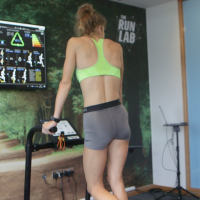 The Run Lab® from Cornwall Physio, is the South West’s centre of excellence for Running performance and injury management. 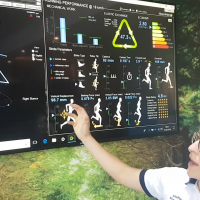 They are one of the very first centres in the UK to introduce Motion Metrix 3D motion capture software. 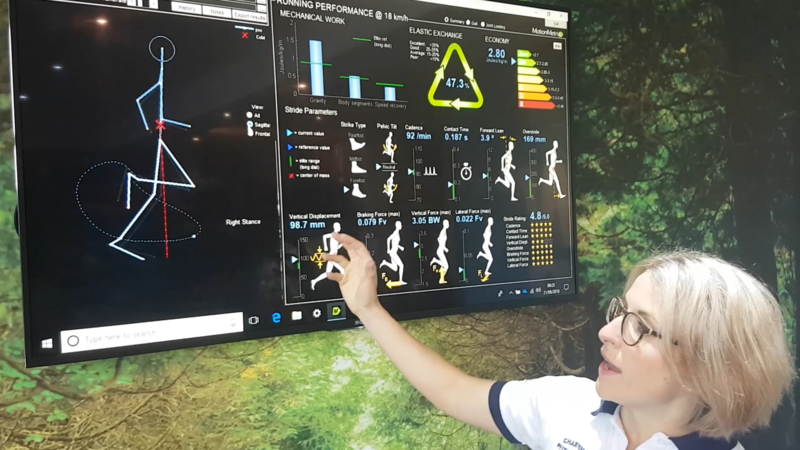 This highly intuitive system can simultaneously measure running economy, gait symmetry and joint forces making it the world’s most complete motion capture system for runners. 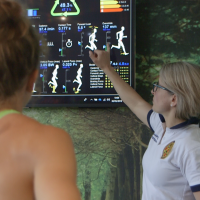 Not only do they have cutting edge technology, but they combine this with Physiotherapy expertise to bring you the ultimate running clinic in Cornwall. 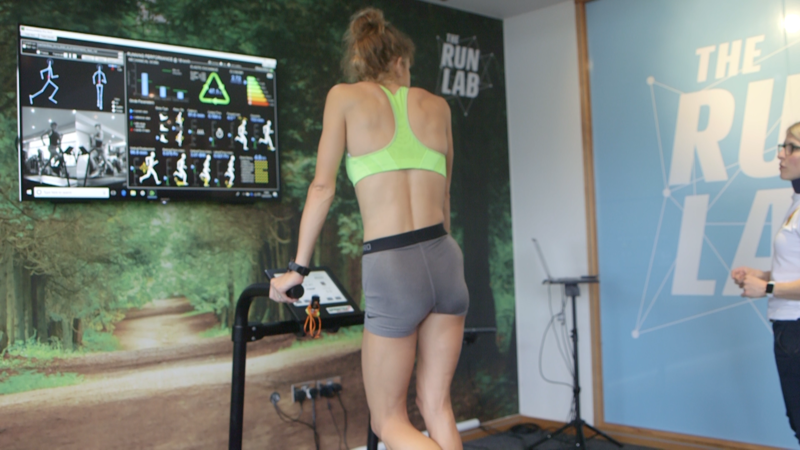 The Run Lab will help you to run faster with fewer injuries. 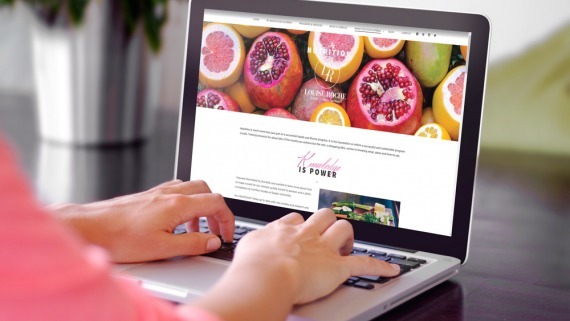 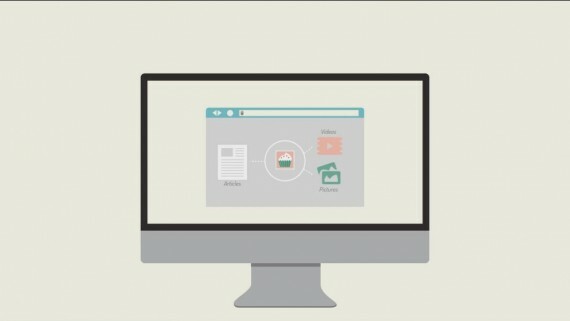 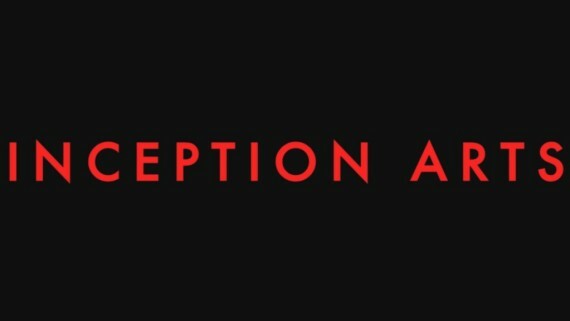 TR8 Media were commissioned to create a promotional video for the company website and a series of promotional shorts for their social media. 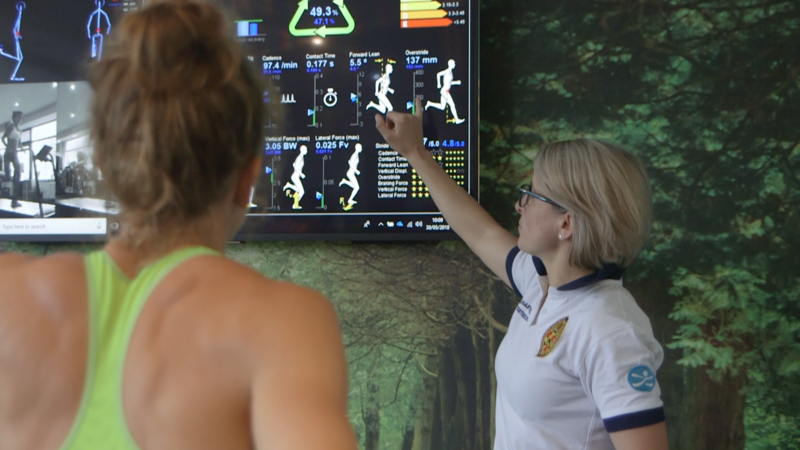 Capturing real life usage of The Run Lab in action as well as exploring the benefits and usage scenarios. 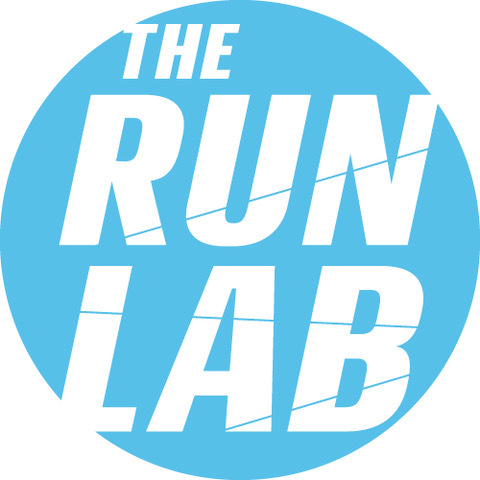 The Run Lab promo video produced by TR8 Media.